It’s fall, and that means it’s time to rake the leaves into big ol' piles and forget to bag them up long enough for the kids to jump in and start the whole cycle over again! Oy vey. Fall also means it’s apple cider season and you can break out your favorite sweaters, scarves, and autumn jacket. Plus, the holiday season is nearly upon us, and that infectious holiday cheer is slowly building! Here are four of our favorite frames to preserve your best moments of fall - and a great gift idea to get some of that Christmas shopping out of the way early! Trading in the humid stickiness for some crisp fall air means the return of sweater weather! Break out your favorite scarf, autumn jacket, or boots and keep spending your time outdoors. 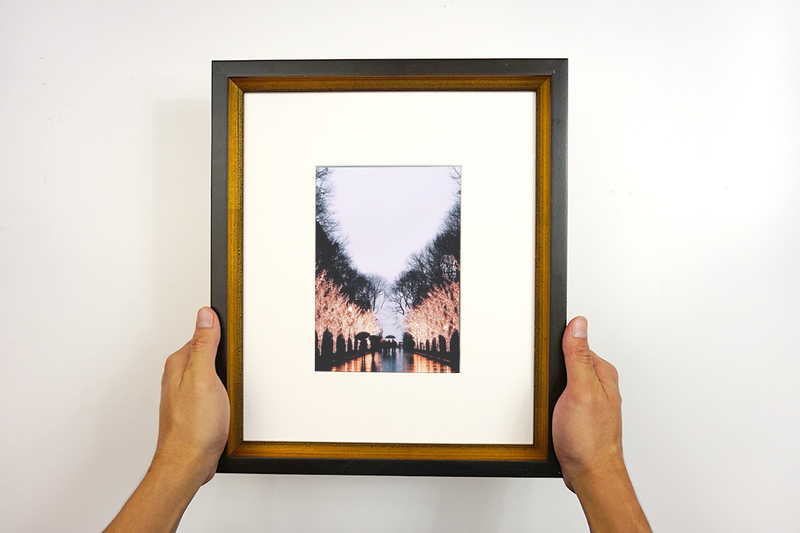 If we learned anything from Nature Photography Day, it’s that nature photos look great in Keepsake Frames. What’s the best way to display that gorgeous landscape shot from your last hike, or pictures of the kids playing in piles of crunchy leaves? We recommend an earthy toned wood frame like Homage, our #1 recommended frame for fall. Nomad’s gold inner lining with black outer moulding is a subtle way of saying “it’s fall and the best parts of winter are coming!” Are you already looking forward to twinkling lights wrapped around lamp posts and trees? Nomad’s gold interior evokes ornaments and holiday decor. 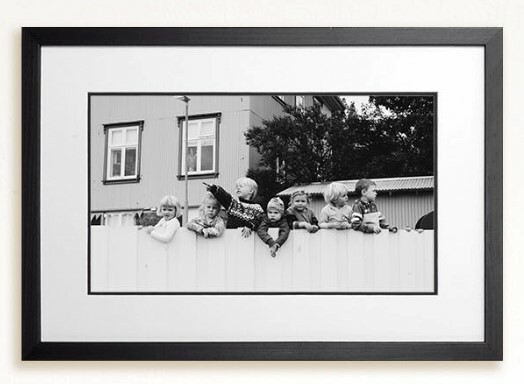 Nomad is a great frame for family photos, photos with friends, or your favorite scenic moment. Even better, it makes for a great holiday gift - get your shopping out of the way now! When days feel dreary and colorless, and winter is too close for comfort, fret no longer. Add Tribeca to your gallery wall, or as the first frame on your newly painted accent wall. Tribeca’s solid black moulding surrounds a balanced white double mat with black inner trim. The effect adds class to the center image. Frame your black and white photos with Tribeca and give your shots of fall a touch of cinema. Just got engaged with a paparazzi photographer hiding in the bushes? Don’t wait around for your holiday cards to show off the surprise moment! 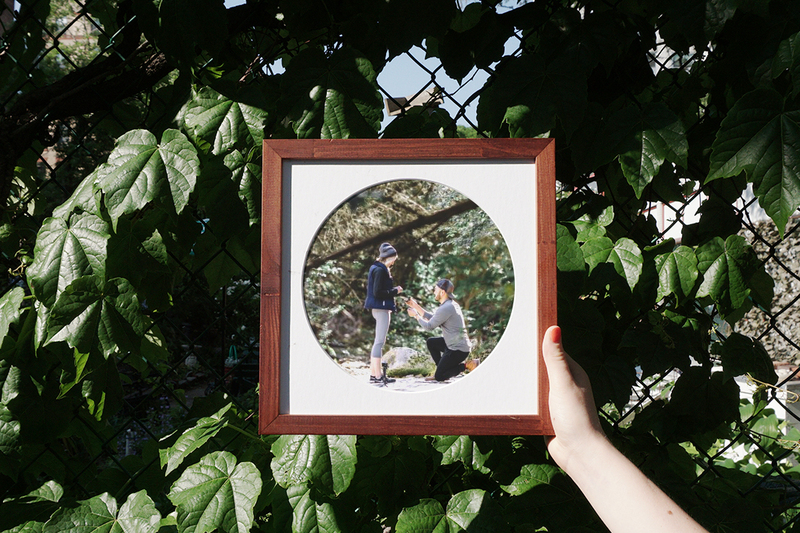 Frame your engagement photo in Camber! Camber’s ring shaped matting puts your love front and center, and the stained wood moulding sensibly fits those outdoor photos. 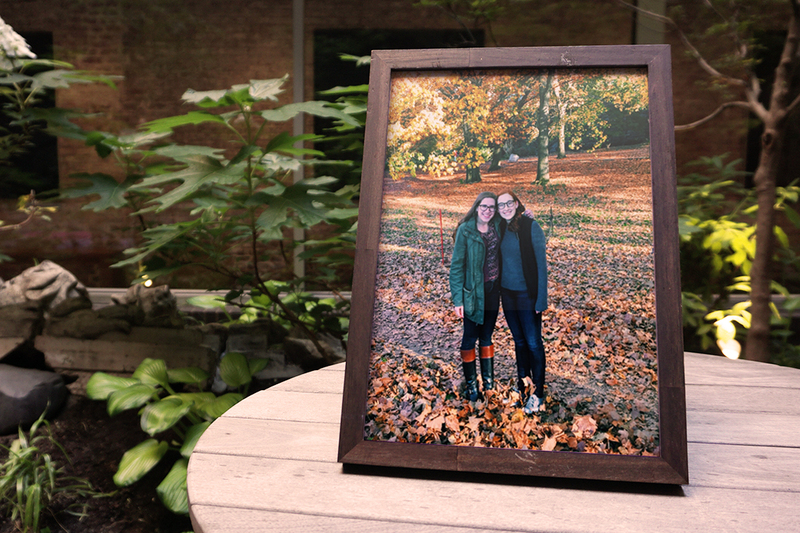 Share your fall frames with us on Instagram!